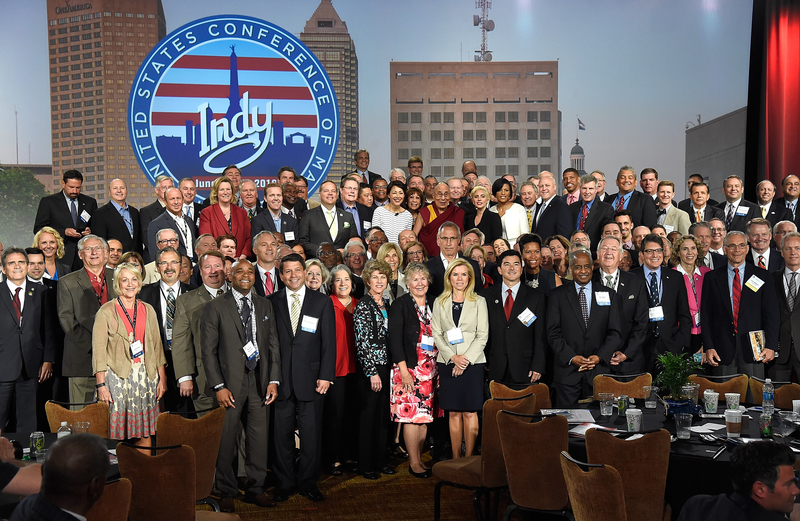 Mayors across the country have come together to challenge the nation to adopt a culture of kindness in our cities, businesses and schools through acts of kindness. City of Kindness has committed to tracking these acts across the nation with the official Kindness Counter. Submit a completed act of kindness and join City of Kindness in this movement. An act of kindness is any act that requires you to put an another’s needs before your own. No matter the size or impact, each act of kindness is important! Once you’ve completed an act, search the website for more resources and opportunities to get involved. Kindness is everywhere and it only takes one act to make a difference in your community. The more we spread kindness, the better our world will be.